Wow. Sounds to me like you need a lawyer. That doctor was so out of line in telling you that encephalitis and body swelling are normal reactions. He should be taught a lesson. I hate how self-righteous some people can be. 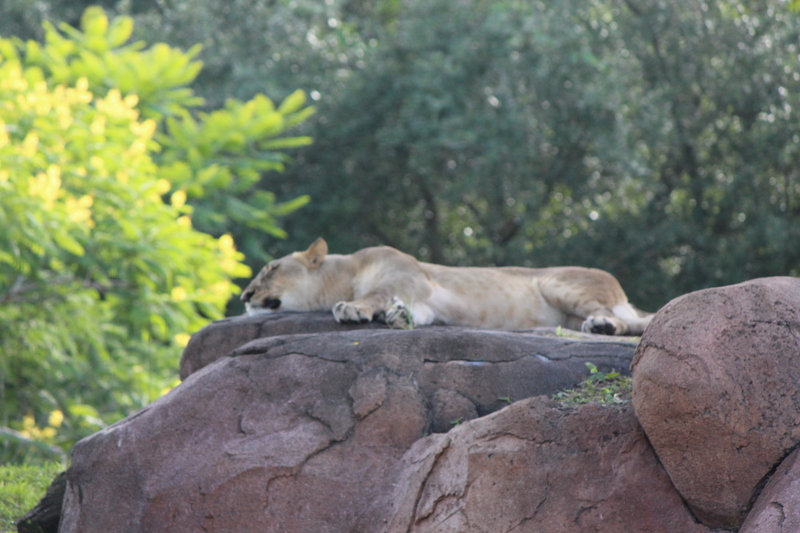 In the meantime, you go ahead and roar, mama lioness! And don’t ever stop!